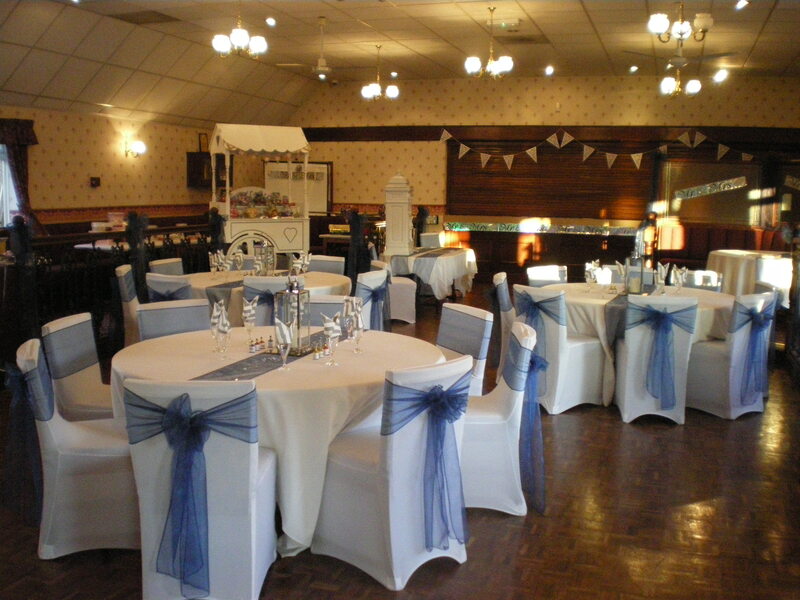 The Function Room is ideal for Weddings, Private Parties, Fundraising Events and Large Conference Events. 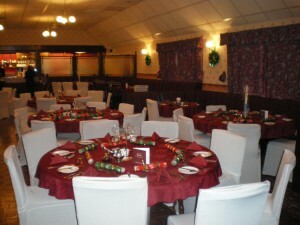 You can also hire a smaller TV Room for Committee Meetings and Small Conference Events. Please contact Tina Evans (Club Secretary) or Jane Davis (Treasurer) on 01691 622419 Monday to Friday 9 am to 12 noon and Saturday 9am – 11am to enquire on the availability of our rooms. 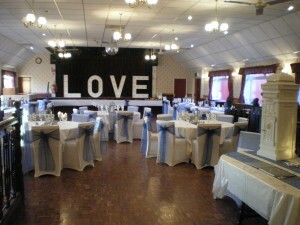 There is a hire charge for all rooms. 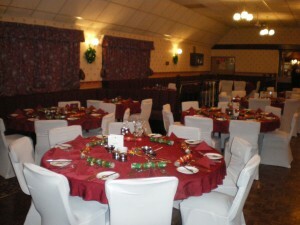 Our Function Room is a large room which includes a bar, and has seating for 160 people which is available for hire. 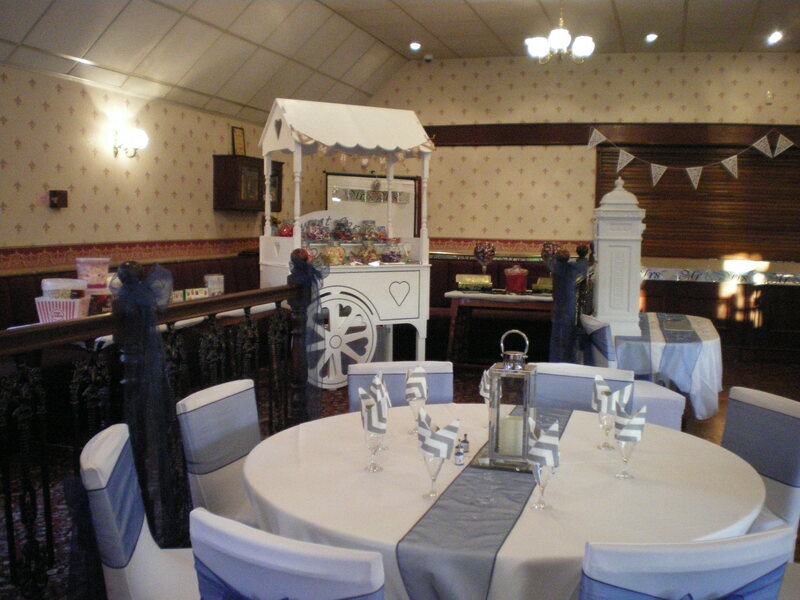 A fully fitted kitchen can be hired along with the concert room for hirers wishing to cater for their own events.